Decorative or Just Plain Grey? Fraco's Concrete Is A Solid Choice! 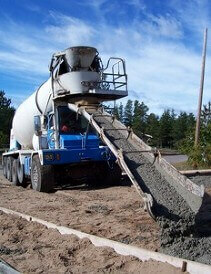 Light weight Concrete available & custom mixes. Concrete is available in a variety of colors. Click here to view the Increte color chart. They can be applied to interior/exterior concrete and pavers. Click here, to read our FAQs. 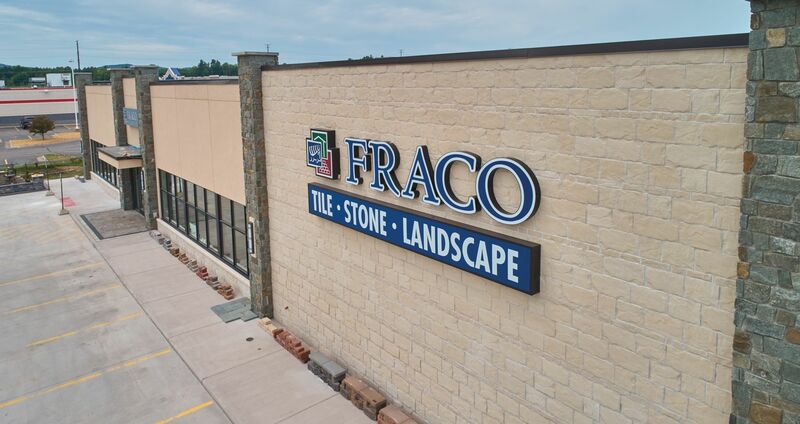 Fraco carries all types of decorative concrete products. Stamped concrete supplies, Acid Stain, Metal FX and Concrete Stain Sealer are just a few. 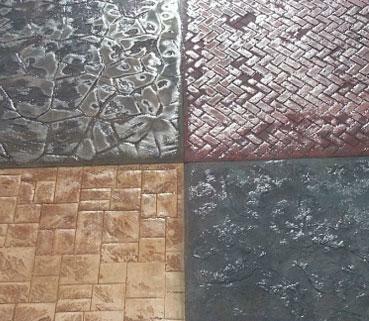 Visit our showroom and see decorative concrete examples. Talk to our staff about concrete or a recommendation on qualified contractors. 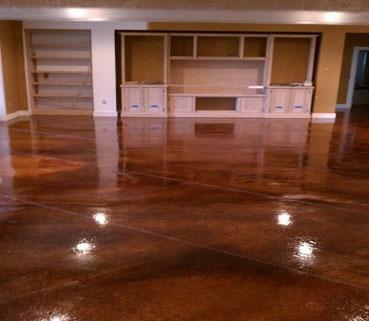 Concrete Stain Sealer comes in a wide selection of colors for all environments. 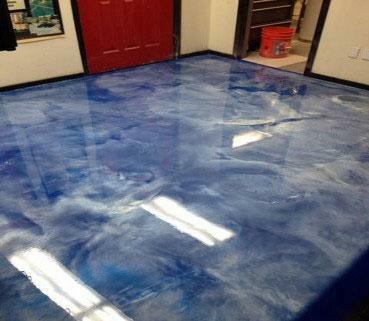 Metal FX Metallic Effect Epoxy Flooring System is the latest innovation from Increte Systems. Metal FX is an easy to use engineered system for transforming plain concrete into a durable surface with a dramatic metallic sheen. The nature of metallic pigments, lighting type and angles, along with application techniques, will cause light to reflect off the surface and can create a variety of three to four color variations. Because of concrete's porous qualities and neutral tone, it is the perfect blank canvas for topically applied color. Using acid-based chemical stains, decorative concrete contractors have been able to achieve a completely custom look to almost any concrete surface. Like stains for wood, acid-based stains are translucent and the color they produce will vary depending on the color and condition of the substrate they are applied to. Each concrete slab will accept the stain in varying degrees of intensity, creating natural color variations that bring character and distinction to each project. 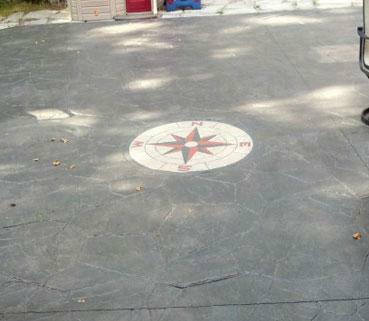 Stamped concrete has a wide array of options and is becoming more popular and frequent. Stamped concrete, commonly referred to as textured stamped concrete or imprinted concrete, is concrete that is designed to resemble brick, slate, flagstone, stone, tile and even wood.